Alex Nagel is assistant curator of ancient Near Eastern art at the Freer|Sackler. For every modern traveler to the southern Mediterranean, dolphins are a familiar image along the coast of North Africa. The ancients also loved dolphins, and dolphins, it seemed, loved them. The Roman author Pliny the Elder described how a dolphin at the settlement of Hippo Diarrhytos on the North African shore ate from people’s hands. The dolphin also offered himself to their touch, played as they swam, and often gave people a ride on its back. The Roman author Claudius Aelianus (ca. 175–235) described the dolphin as the king of sea animals. In ancient Greece, dolphins were prominently featured on coins, while in Hindu mythology the dolphin is associated with Ganga, the deity of the Ganges River. A year after the German archaeologist Ernst Herzfeld (1879–1948) traveled the Nile River in 1909, Charles Lang Freer (1854–1919), while on a trip to Egypt, acquired a collection of more than one thousand ancient Egyptian glass objects from the dealer Giovanni Dattari (1858–1923). 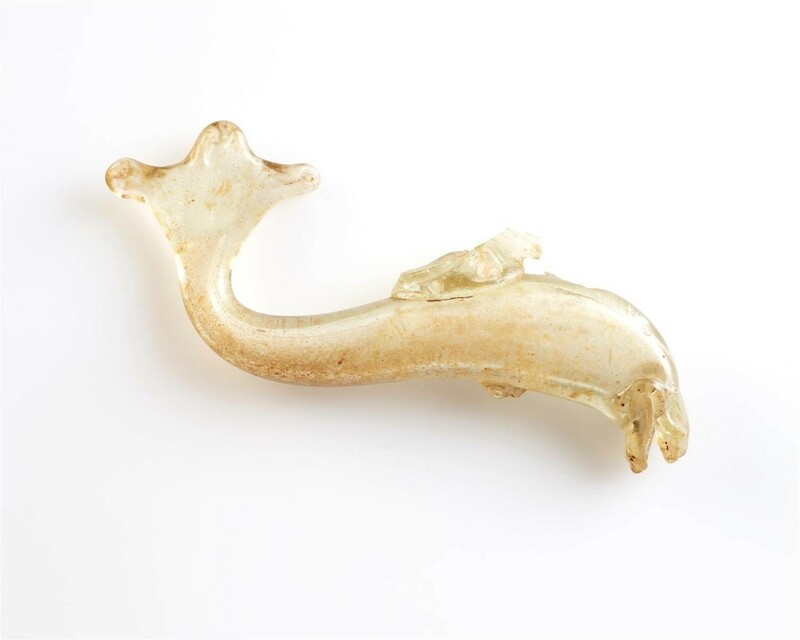 Among them were two glass objects in the shape of a dolphin. Their original function is unknown, and today we can only guess what they might have meant to their original owners. 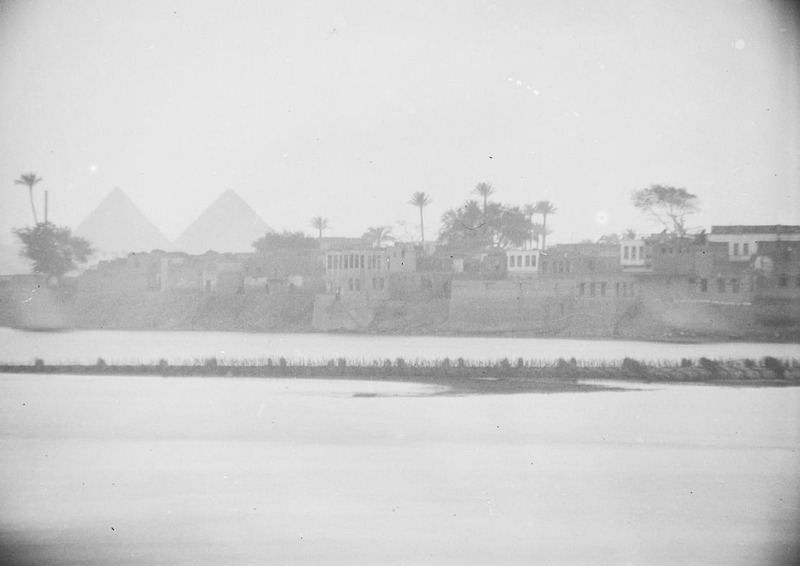 Dattari, whom Freer had first met on a trip to Cairo in 1907, was an employee of a travel agency and also worked as a purveyor to the British Army in Egypt. His villa in Cairo was a welcoming meeting place for foreign archaeologists, Egyptologists, and businessmen. Dattari was well connected to excavations in Egypt and knew the English Egyptologist Flinders Petrie (1853–1942), who excavated at the extensive archaeological site of Amarna on the east bank of the Nile River. Today, almost every major museum on the eastern coast of the United States is a proud holder of materials from Dattari’s collections. Look for dolphins and other creatures in the exhibition The Nile and Ancient Egypt, opening at the Freer Gallery on December 7 and remaining on view indefinitely. Previous Post Previous Post: Angry Birds?